Home » Chelsheaflo » Biker Style : Yes or No ? Biker Style : Yes or No ? Fashion is something that always comes fast-forward and it keeps changing every season. That’s why there are so many styles that we can adopt every three months; just like upcoming Fall-Winter 2018 trends which has claimed that animal print, tweed, gloss, checks, luxury fringe, cowboy style, and leather are going to take over the streets and stores either online or offline. Talking about those trends, leather becomes one of the trend that really captivate me the most since this trend has finally back again after several years. For me personally, leather always identic with cool biker style and I know that some of you also think that way ( some with some statements while some are just plain ). It’s pretty versatile though, because we don’t actually wear biker style only when we are going to ride a motorcycle, but we can also wear it as daily wear, especially leather jacket and leather boots. Thus, before this trend comes to you immediately and you miss the chance to wear it, here I show you a casual biker outfit style from BikeBanditthat you can actually adopt either for your needs only or for fashion purpose. As you can see from the biker style above, it looks simple-versatile yet still look stylish to be worn for daily wear. 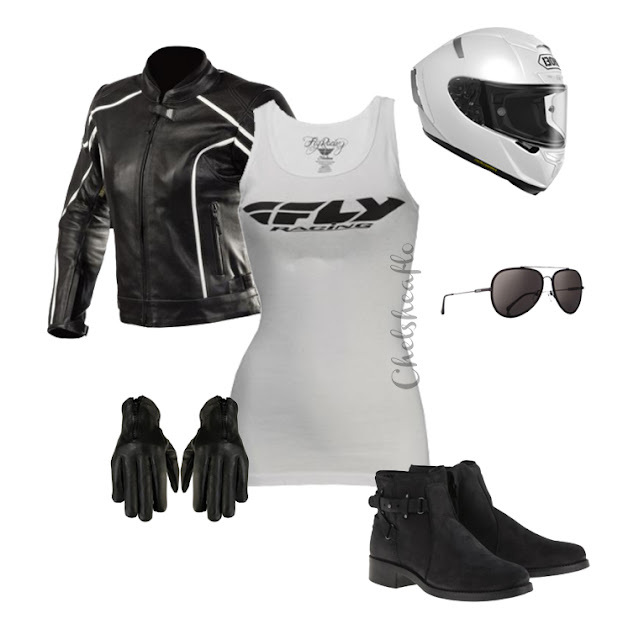 Although I picked those items from a website that actually provide powersports part and riding accessories for both men and women including xxs motorcycle helmet, they also have so many variant of biker styles that probably you will adore, especially if you avoid something that is too much because they have some basic styles as well. 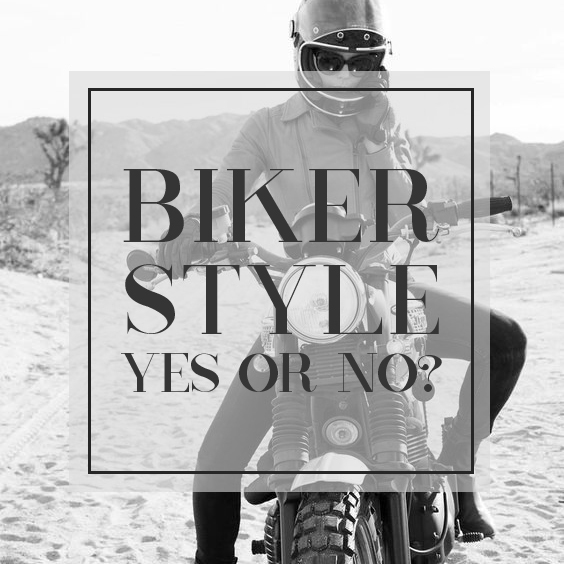 So, would you like to try out biker style ? Yes or no ?